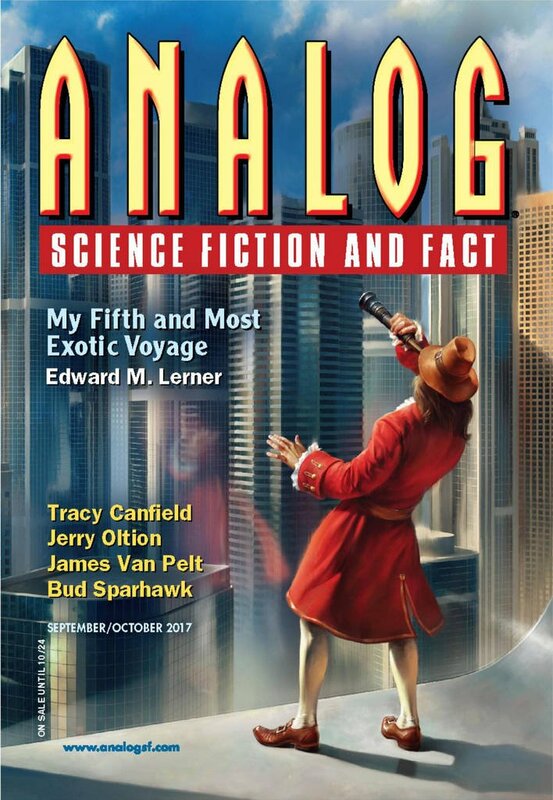 "Invaders," by Stanley Schmidt [bio] (edited by Trevor Quachri), appeared in Analog Science Fiction and Fact issue 09-10|17, published on August 17, 2017 by Penny Publications. Pro: The notion that the aliens are just tourists is cute, and the last line—with Tom passing along his card so he can get a piece of the alien tour business—is hysterical. Con: We see it all coming a mile away. 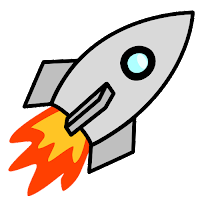 Between the title and the reports of aliens, we know we’re going to meet some. When the “Jonses” are so peculiar, we’re sure they’re aliens. And then the story just drags and drags and drags. If the aliens are this poorly disguised, one wonders why no one caught them long before.